Video calling can be one of your most powerful customer interaction channels. If it’s used in the right way. Today 80% of banks and financial service providers are offering or are planning to offer video banking. But unfortunately, it’s often not implemented in the best way. And when it’s misapplied, it limits the results this new channel brings for you and your customer. Often my clients tell me they have tried video banking before. And it didn't work. This has caused initial success rates to be dramatically low and have sent many pilots straight to the innovation graveyard. 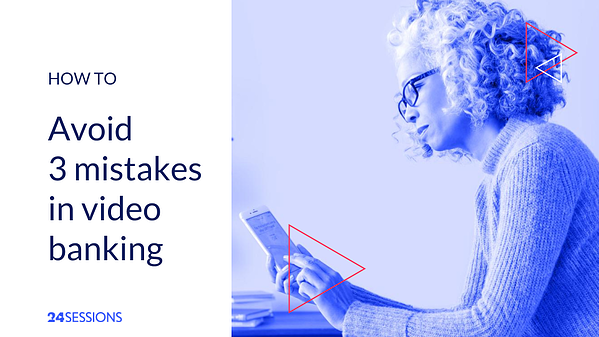 To avoid this scenario from happening, let me quickly describe the 3 most commonly made mistakes when implementing video banking. 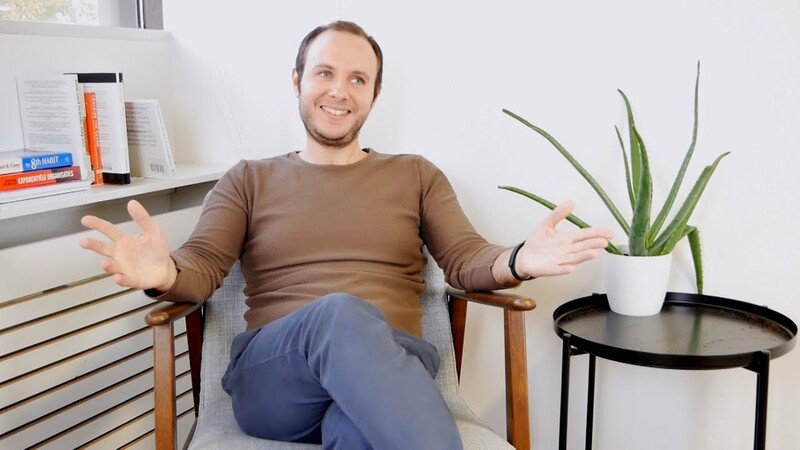 Let me make one thing clear: most of your customers won't proactively ask if you can set up a video call - the channel has not reached maturity stage yet. 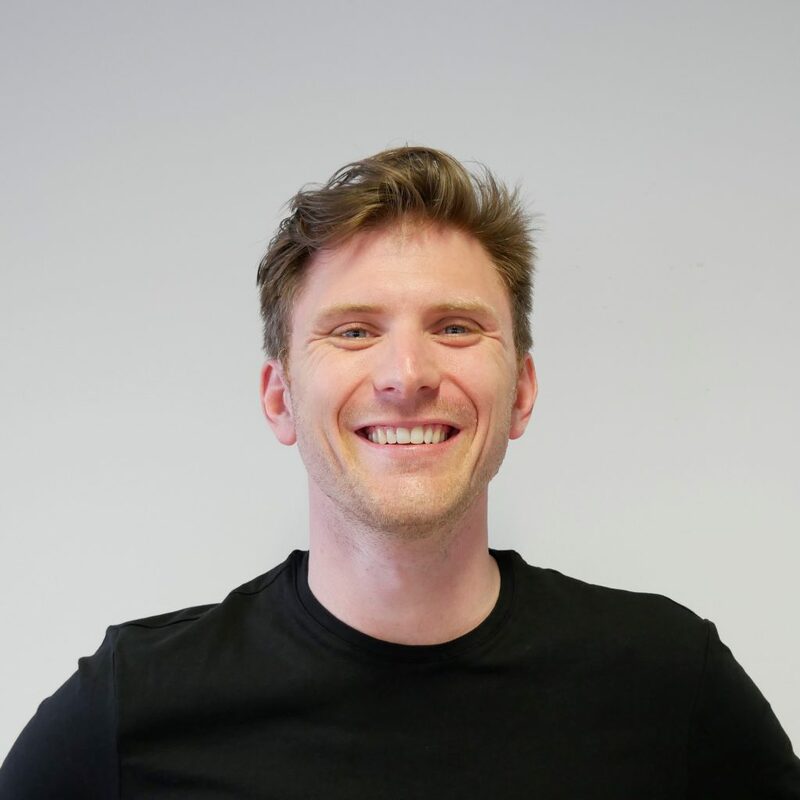 However, when you offer customers the choice at relevant moments during the customer journey, we see that video calls are being requested in large numbers. We’ve had clients who relied on their employees to offer the channel to their customers. Out of the 50 employees in the project, only 5 were doing video calls. The other 45 said their customers did not want to have video calls or that they simply forgot to propose the option to customers. Change can be scary and employees might feel out of their comfort zone or even worse, afraid they might lose their job. So, if you leave the option to your employees whether a customer can use video calling, you are likely to see less traction. 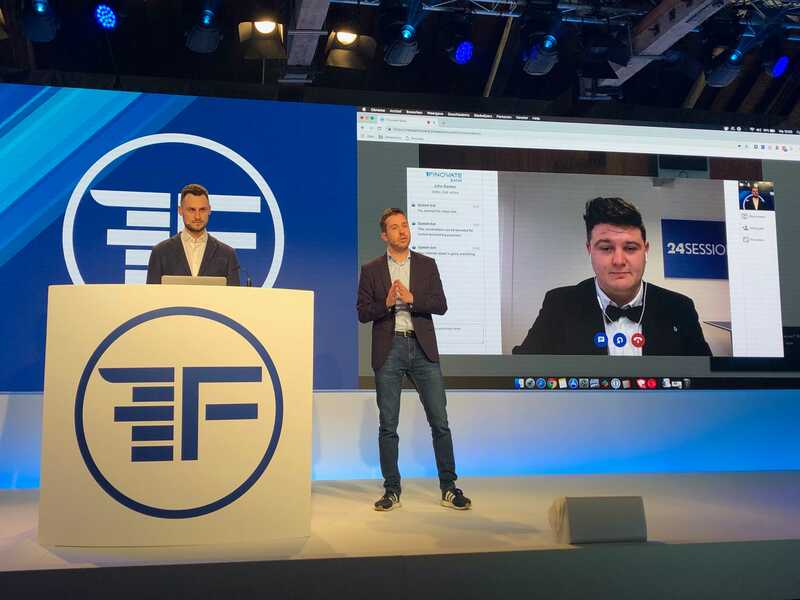 More successful ways to integrate video calls in your customer journey is by offering customers an online scheduling form or the option to start a video call instantly. 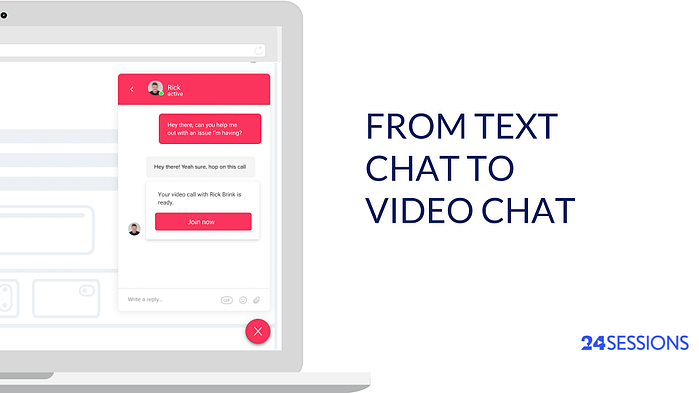 Another way is by inviting the customer in a text chat conversation for an instant video call for a more in-depth discussion. Video banking transforms the way financial advisors connect with their customer. This change process doesn’t stop after a 2-hour training. Your employees need to understand why video calls are offered to customers and how it will impact their role. Will they need to do more meetings? Will they no longer be able to see customers face-to-face? And how do these changes impact their business? Next to the strategy part, employees need to get comfortable with the camera. They need to learn how to use screen sharing to visualize complex discussions. And most importantly, they need to be able to coach customers how to schedule and join the video call. These agent skills shouldn’t be ignored but trained and coached properly. If not done properly, every small hiccup on the customer side becomes a huge barrier. An effective way to encourage employee adoption is by coaching both soft and hard skills on a continuous basis. 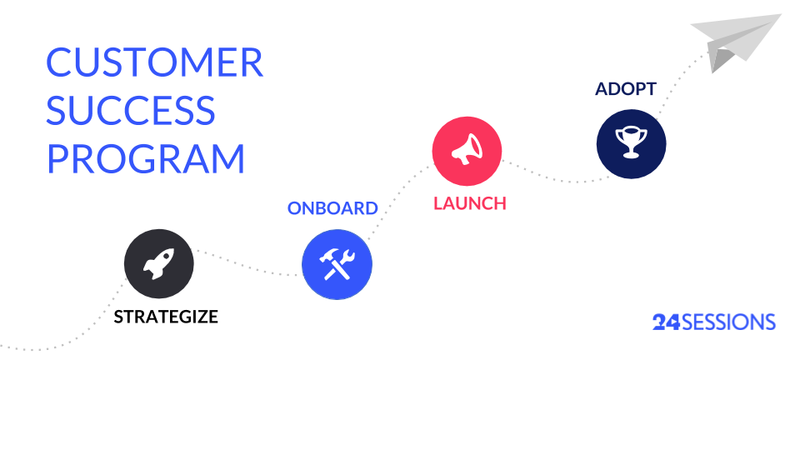 At 24sessions, the Customer Success team develops custom programs based on group size, locations, business objectives and maturity level. Through performance tracking, process and technical optimizations, the team is focussed on long-term adoption. Lastly, many pilot projects have failed due to software and technical issues. Of course, video banking can work with traditional platforms that were designed for internal collaboration like Skype for Business. But you need guidance to make this work. For example, customers need to install the right software upfront. Advisors need to know how to bypass their company firewalls. 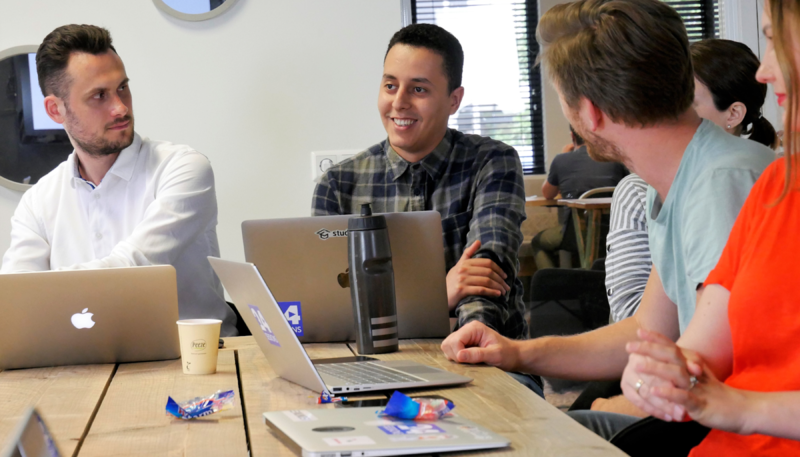 Internal collaboration tools have great features - however, 80% of these features are not relevant for customer contact and make it more difficult for agents and customers. For example, one client told me he had one customer constantly muting his advisor by accident. These kinds of features hurt the user experience and have a negative impact on your video banking pilot. 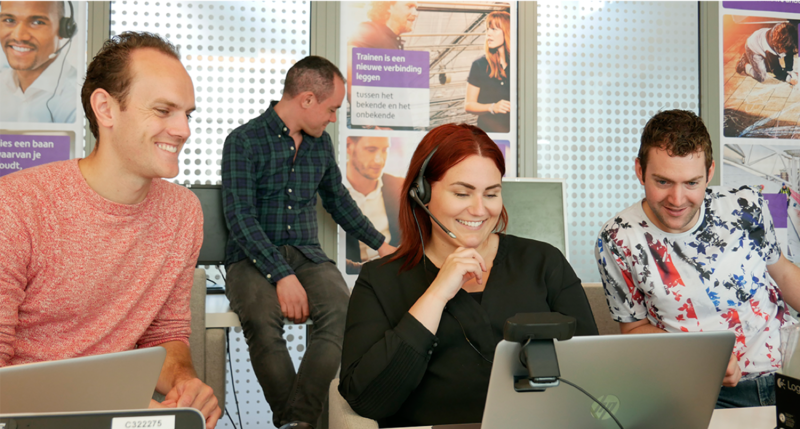 The past 3 years, we’ve been coaching several financial service providers such as Aegon, Argenta and Rabobank to grow video banking from an initial pilot project into a mature customer interaction channel. We have identified 4 steps that are important to leverage this emerging channel. Customer engagement: Develop a solid customer proposition and integrate video calls within customer journeys. 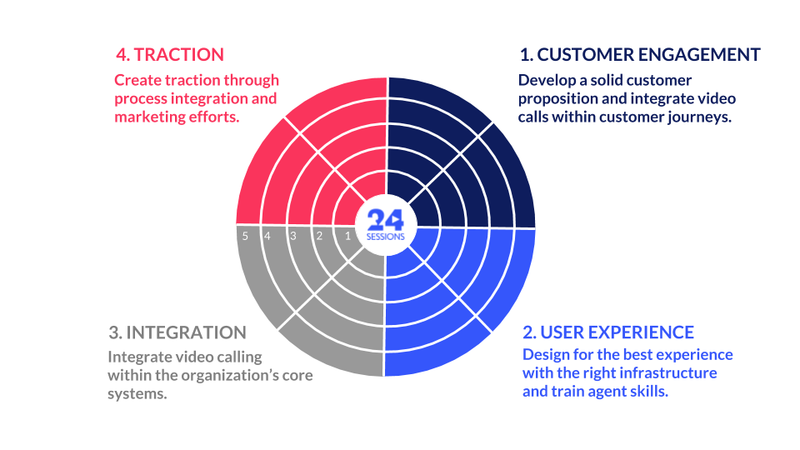 Technology integration: Integrate the video calling platform within the organization’s core systems and coach agents on feature adoption. Accelerate traction: Create traction for video banking services through process integration and marketing efforts. 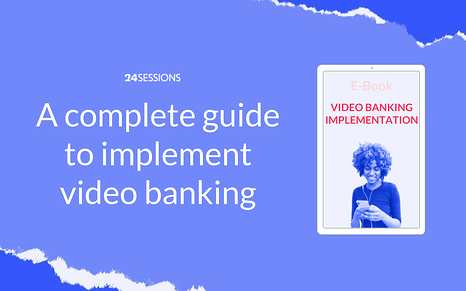 Download our latest ebook with a complete overview of how to implement and grow video banking within your organization.